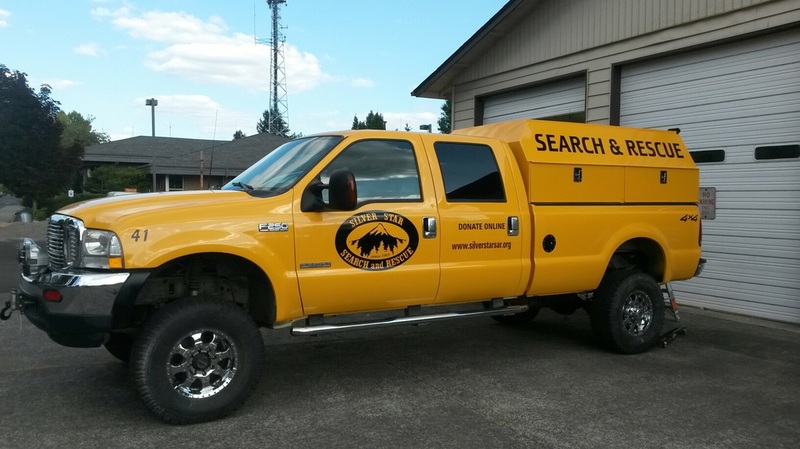 Silver Star Search & Rescue is a non-profit organization based out of Washougal, Washington. Our headquarters is centrally located between the wilderness areas of the Columbia Gorge and the backcountry surrounding Mt. St. Helens. 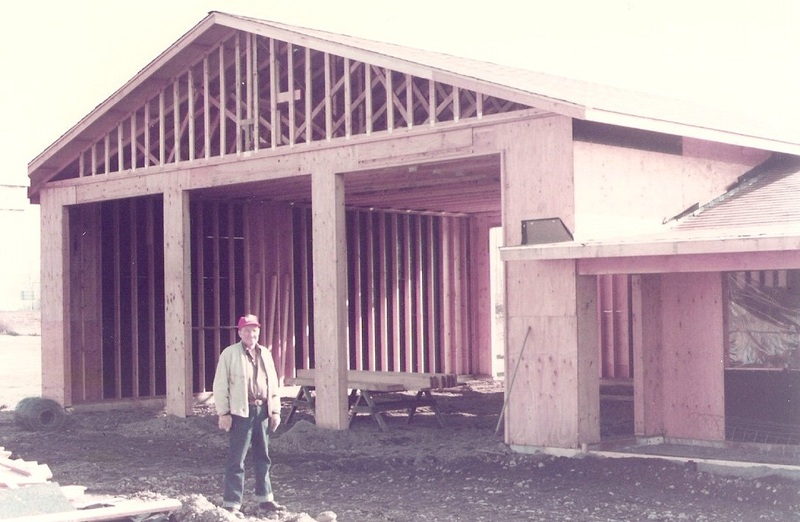 We have been providing search & rescue services for Clark, Skamania, and Cowlitz Counties for over 50 years. Our volunteer members are on-call 24 hours a day, and we have no paid staff. We respond to wilderness and urban emergencies and perform search & rescue missions as requested by the Department of Emergency Management. 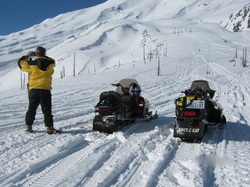 Silver Star Search & Rescue also provides education in Wilderness Survival, First-Aid, and CPR to our members and guests on a regular basis. When requested, we have provided safety patrols and first-aid stations at local community events.